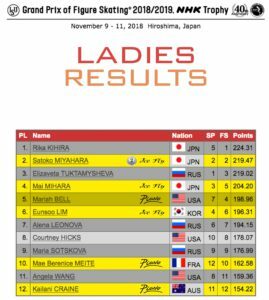 The 40th anniversary of the #gpfigure NHK Trophy ended yesterday in Hiroshima, Japan. 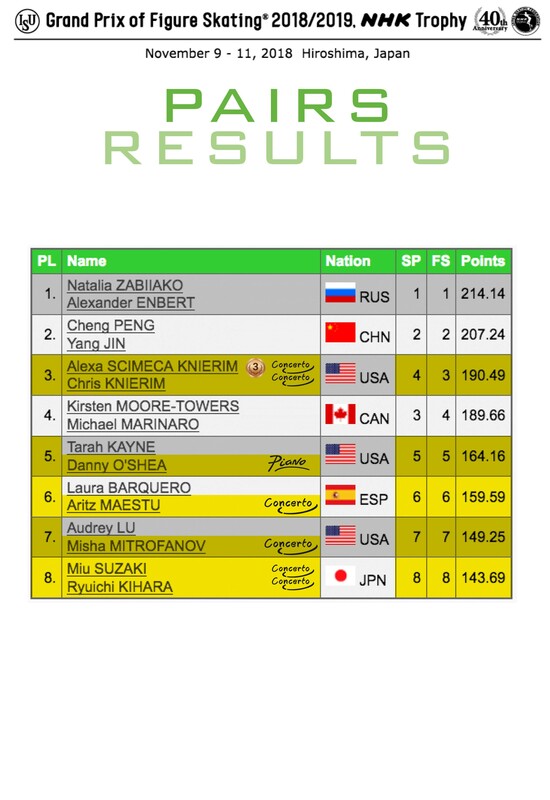 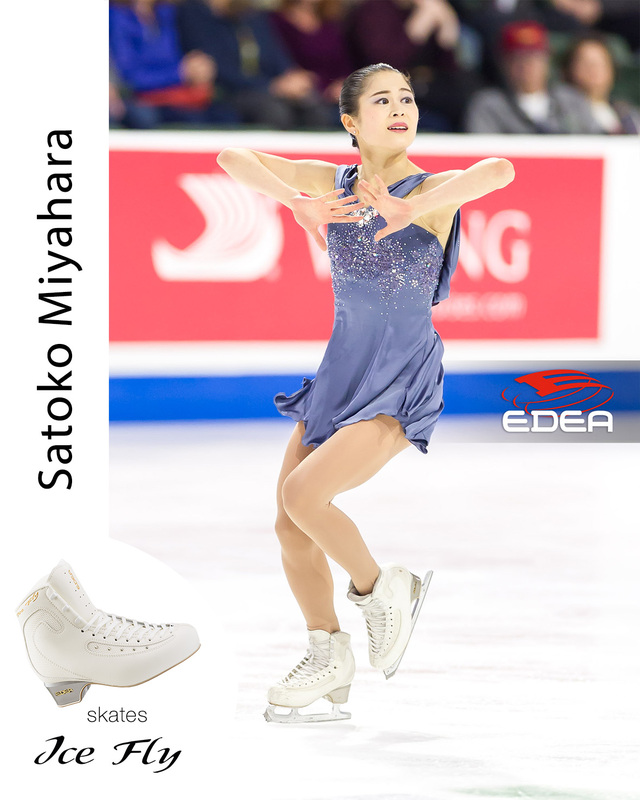 Edea skaters took medals on each category and we are very happy to share with you the results! 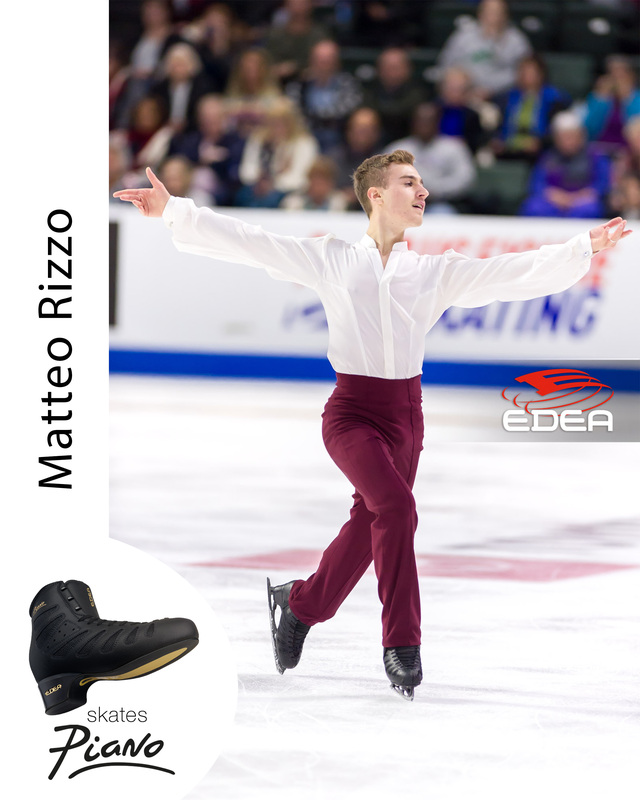 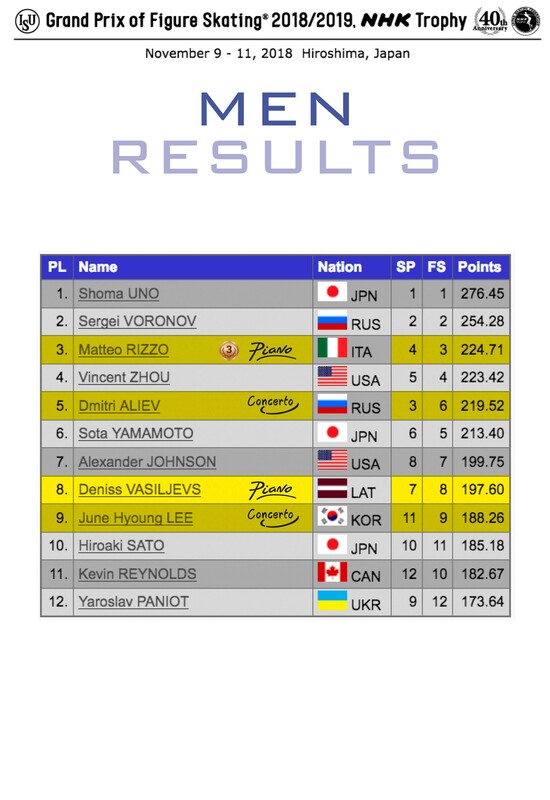 Matteo Rizzo won an historical Bronze Medal for Italy in Men and thanks to this results he will be one of the first alternates for the Grand Prix Final in Vancouver. 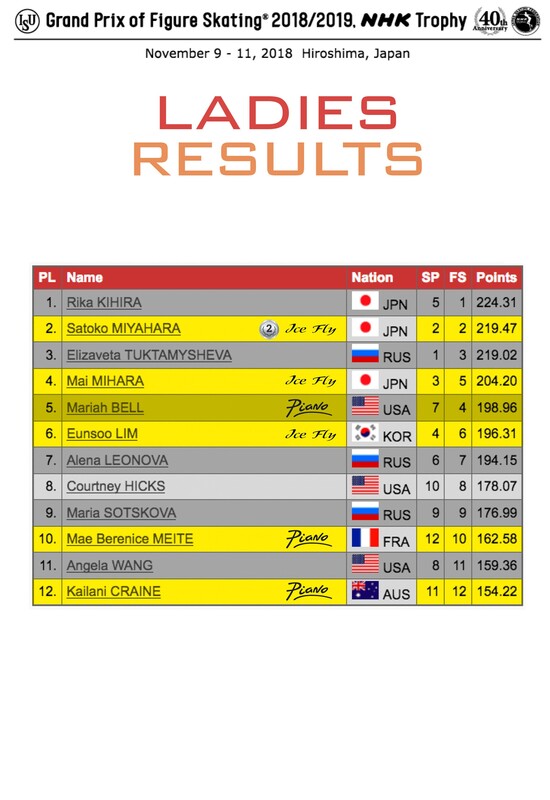 Satoko Miyahara, by winning a Silver Medal in Ladies, qualified to the Grand Prix Final. 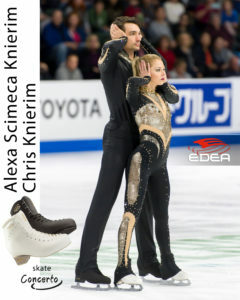 Alexa Scimeca Knierim and Chris Knierim grabbed the Bronze in Pairs. 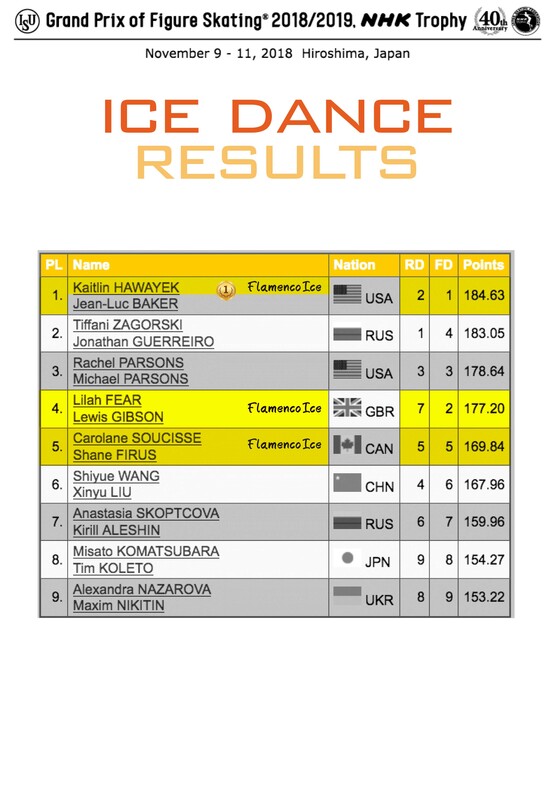 In Ice Dance, Kaitlin Hawayek with her partner Jean-Luc Baker won their first Gold Medal in a Grand Prix event. 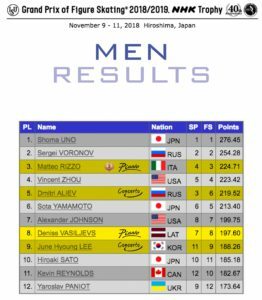 Congratulations to all the #edeafamily skating in Hiroshima! 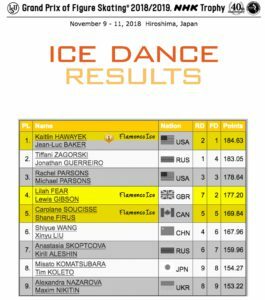 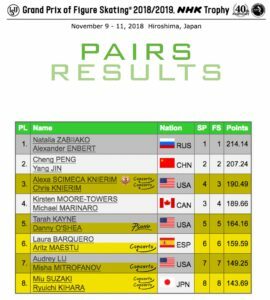 Two #gpfigure events left before knowing all the Finalists. 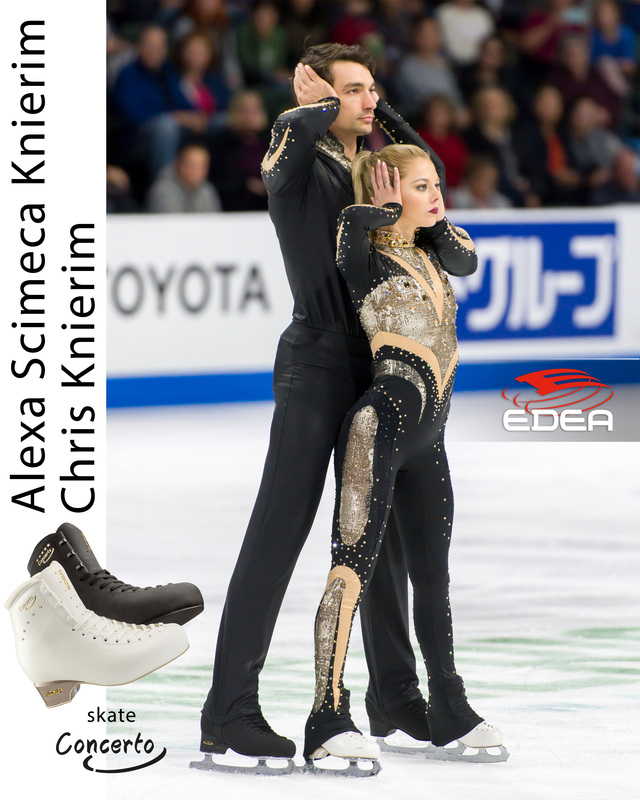 Who will join the #edeafamily in Vancouver?